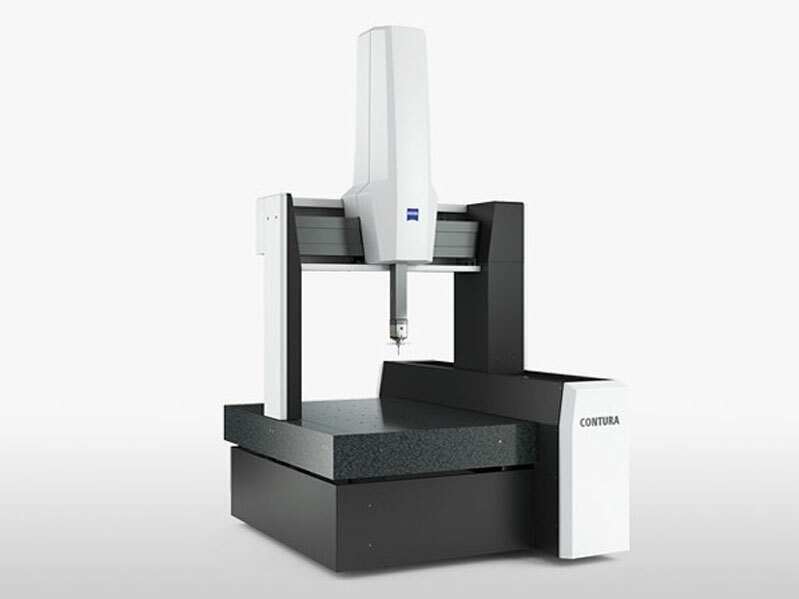 With the combination of our quality precision CNC turning centers and over 30 years of experience in our industry we can produce components of the highest quality customers demand and expect. From the simplest prototype to the most intricate high-volume production run, we give every project our complete attention. 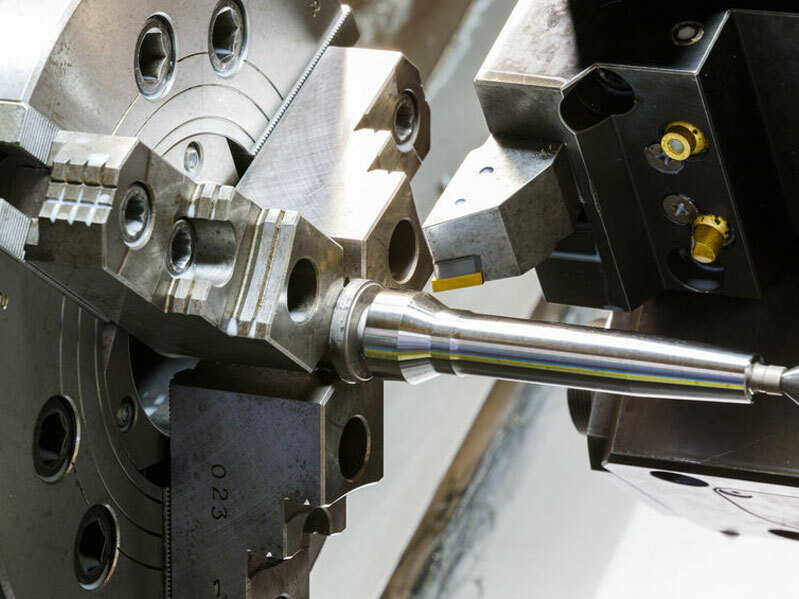 KRT Precision Tool & Manufacturing is an ISO 9001 company that meets or exceeds the quality standards of the most demanding industries. 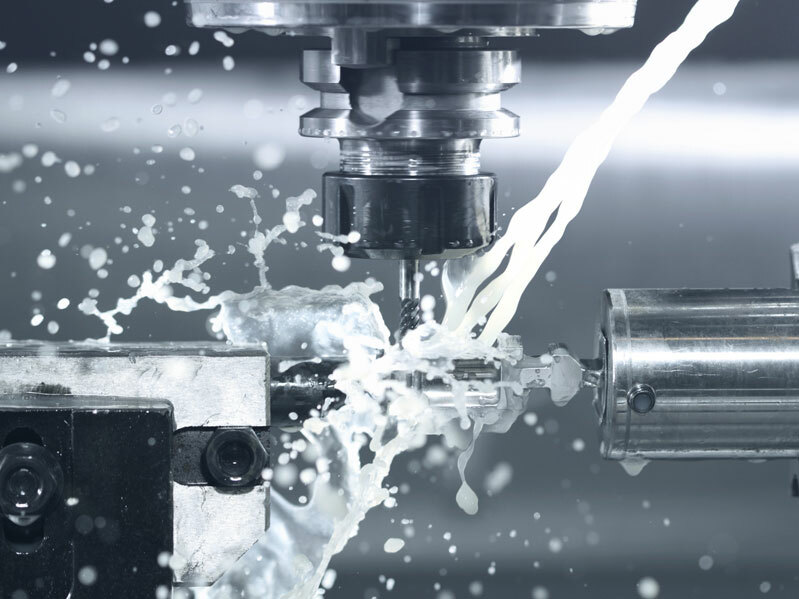 Have Questions About our Machining Capabilities?